Consider us your office away from the office. Quicker Telephone Answer Time. With our computerized client-data files and state of the art video display screens, your customized answering protocol is delivered to a fast, efficient telephone secretary. Accurate Message Delivery. Every message is transcribed and typed into the computer, ensuring clarity and accuracy, as well as convenient data retrieval. 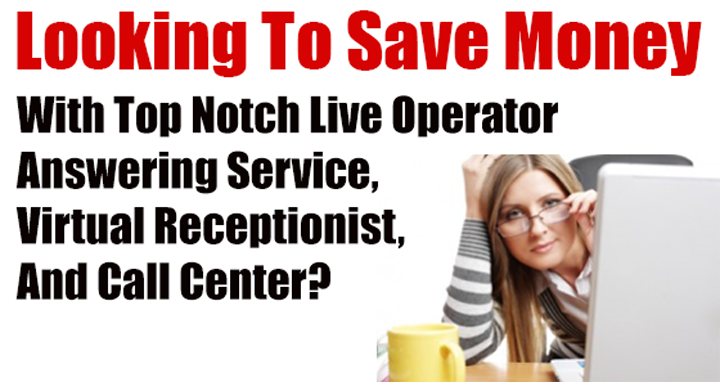 Fully Customizable Answering Services. There’s no need to pay for more than you what need. And did we mention NO CONTRACTS? Our helpful representatives will work closely with you to determine the best solutions for your unique and growing business. Outstanding Quality Control And Reporting. Our systems provide detailed reports on your secretary’s performance. Want to hear exactly how your call was handled? We’ll play it back for you! Flexible Telephone Answering Service Plans. Great for seasonal, small business, independents, or anyone needing temporary job screening, call screening, or sales promotions.